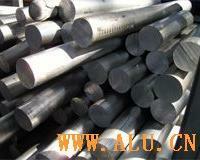 Shandong Yilin Aluminum Co., Ltd.
YiLin Aluminum Co., Ltd. is a modern manufacturer that was established in 2005. Our company has adopted the most advanced materials, technology and production processes so that we may become one of the leading suppliers of aluminum plastic composite panels and aluminum alloy ceilings in China. In addition to being the first manufacturer in our field to pass the B1 Grade Fireproof Test, we were also the first to receive ISO9001 certification. 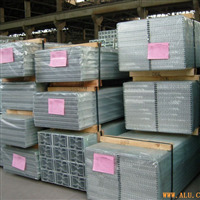 At present, we have an annual production capacity of 4,000,000 million square meters of aluminum composite panels (ACP) and 1,200,000 square meters of aluminum ceiling panels. Having successfully developed non-flammable aluminum composite panels (B1 grade), we are currently exporting to Russia, Uzbekistan, Kazakhstan, Turkey and Singapore, and our production and sales volume of ACP products leads the industry in China. Further to our composite paneling and ceiling panels, we are also capable of supplying interior and exterior panels, fireproof panels and aluminum coil. To achieve our objective of 'Larger, Better, Stronger,' we pursue customer satisfaction through the use of innovation, flexible strategies and scientific management. 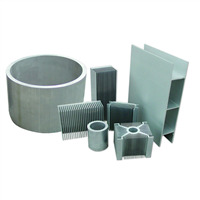 If you are interested in any of our products, or are searching for a supplier to fill your OEM order, please contact us to discuss your requirements.